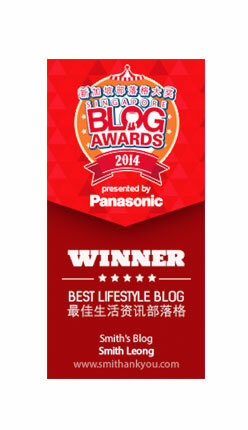 Born To Love You - With Pride ~ Smithankyou - Lifestyle and Travel Photo Blog. I know it's a very old show and was once air on national T.V.. but i missed it back then.. Enjoy this song by Queen.. and feel the love of PRIDE..
We do things for pride.. with pride..